Born in the final years of the reign of Elizabeth I, Henry Lawes lived through the troubled times of 17th-century England. 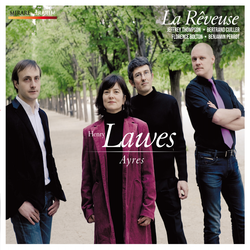 The brother of the charismatic but short-lived William Lawes (1602-45), he was acknowledged in his day as one of the finest composers for the voice. 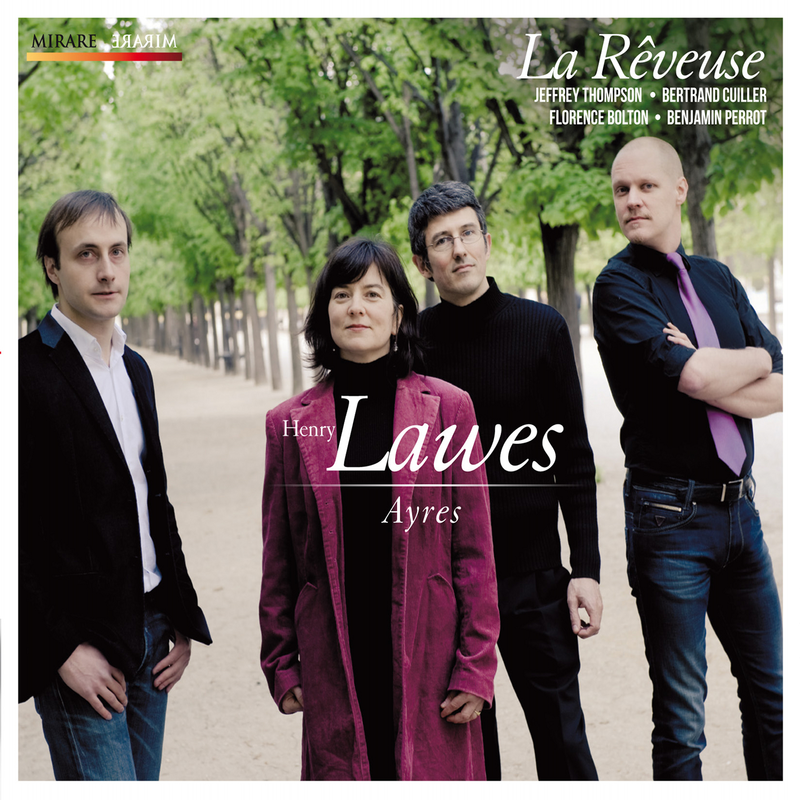 With his extended vocal ranges, his expressive melodic formulas, his vibrant dissonances and the high poetic quality of his texts, Henry Lawes is a subtle painter of the melancholy of his age, situated between John Dowland and Henry Purcell.